Barrow, Alaska. 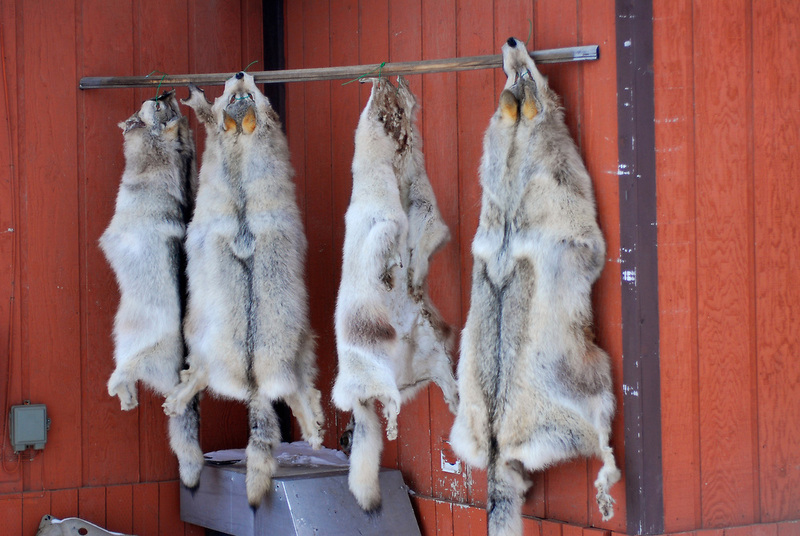 Wolf skins native tanning by house owner Edwards. April 2007.